Taiwanese mobile phone maker HTC this morning released (PDF) its final results for the third quarter of this year, reporting revenue of $2.397 billion (NT$70.2 billion) for the three month period. Revenue is down from a little over $3 billion (NT$91.04 billion) in the second quarter, where it saw net income after tax reach $247 million (NT$7.40 billion). 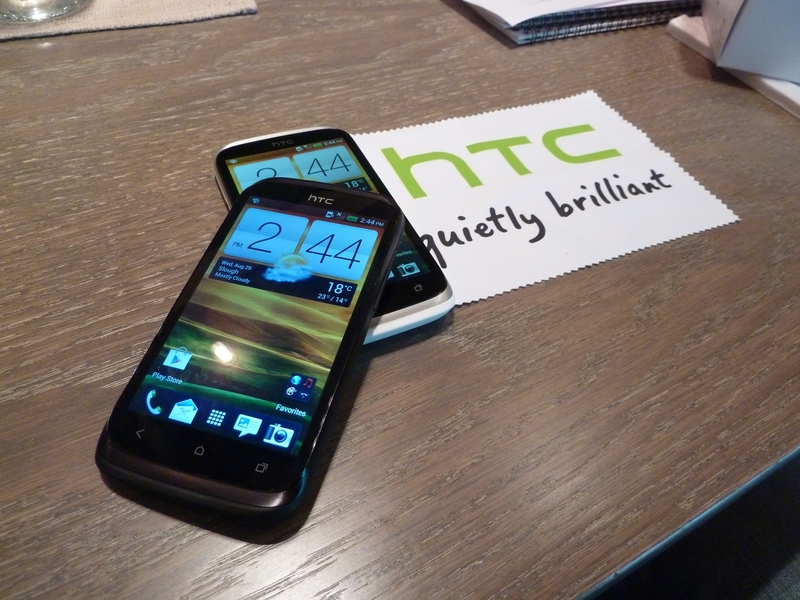 On year, HTC’s revenues are down from $4.54 billion (NT$135.8 billion) in October 2011, a drop of 35% over the 12 month period. We’re sure you don’t need us to tell you that the results are not good, but today’s financials represent a 79% net profit drop year-on-year — down from NT$3.9 billion ($133 million) from NT$18.64 billion ($636 million) — one of the company’s biggest ever. Following its poor second quarter, HTC amended forecasts, expecting revenues to come in between $2.34 billion and $2.7 billion (NT$70 billion and NT$80 billion). Even at the low end, HTC expected to see a 22 percent drop — and it only just came in at the low end. HTC has found it tough competing with Apple and Samsung, falling behind as sales of the iPhone and Galaxy smartphones continue to surge. Apple released its new iPhone 5 handset in mid-September, recording 5 million sales in its first weekend. Samsung is on target to reach 30 million sales of its Galaxy S III smartphone by the end of the year, predicting that its Galaxy Note 2 will double sales of its predecessor. In order to compete, and ensure it has a fresh smartphone line-up to compete with its rivals, HTC has released a number of new smartphones in the past couple of months, introducing the HTC 8X and 8S as its first Windows Phone 8 devices and the HTC One X+, a supercharged version of its critically-acclaimed HTC One X.
HTC believes China is well positioned to become a key growth driver as its brand awareness grows and operator partnerships remain strong. It says Asia met expectation for growth since the One family launched in Q2 2012, with sales across North and South Asia in line with expectations.